TUNE IN TO “MOVIES YOU WANNA WATCH” THIS SATURDAY STARRING KRISTEN WIIG, ALEXANDER SKARSGARD AND KEVIN BACON! 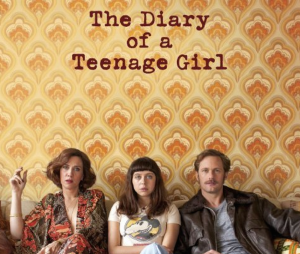 MYWW BRINGS YOU ALL THE A-LIST INDIE MOVIE ACTION FROM SUNDANCE 2015! 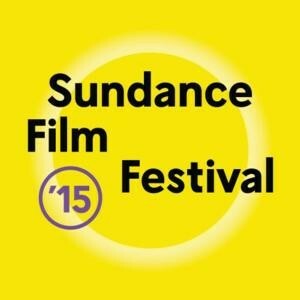 KICK OFF THE 2015 SUNDANCE FILM FESTIVAL WITH MOVIES YOU WANNA WATCH! 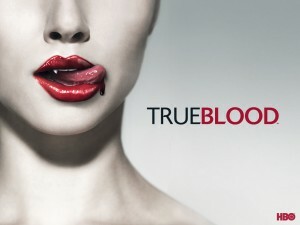 FINAL SIPS OF TRUE BLOOD!